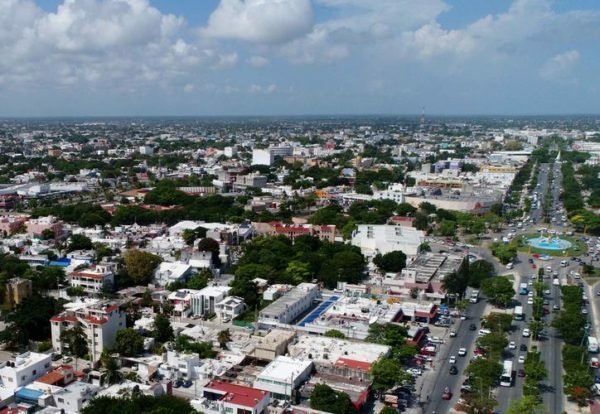 With an approximate cost of one million pesos, on November 30 the Benito Juárez City Council will receive from the University of Quintana Roo the first stage of the Risk Atlas, after eight years of not being updated. Antonio Fonseca León, director of Municipal Civil Protection confirmed that the Atlas will be delivered in two parts; the second will be ready by the end of December, so the instrument can be used in the first days of 2019. The Risk Atlas will provide information on the risk areas in the city, as well as the safe areas, in case of some meteorological phenomenon, ranging from hurricanes, floods, earthquakes, tsunamis, even the vulnerable zones by heat or cold . “We are optimistic with the document, which will serve as a basis for many of the programs we have, which is why we want to start 2019 with the new Atlas”, said the interviewee. The updating of the Atlas was agreed between the City Council and the University of Quintana Roo from the previous administration, however, for some time, the project was not completed. For the official, the works are of great importance, due to the growth of the city; that is why they decided to give priority to the agreement that was paused during the last administration. He explained that the Risk Atlases are instruments that serve as a knowledge base of the territory and the dangers that may affect the population and the infrastructure in the state, but they are also tools that allow for a better planning of urban and rural development.